Last Wednesday January 30, Tanzania moved decisively closer to becoming a one-party state when parliament approved proposed amendments to the Political Parties’ Act that was first passed in 1992. That was the year that the country adopted multi-party democracy, after 31 years of maintaining its one-party status that it nearly started with as an independent nation in 1961 and made official through a 1963 announcement by the then President, Julius Nyerere. The man whose leadership influenced the Tanganyika African National Union’s landslide win of all but one seats in the 1960 Legislative Council elections, President Julius Nyerere, admitted that the system brought about “slackness and indifference”. Why is Tanzania now undoing, in 2019, a problem it fixed 27 years ago? There was more than one reason why a move to a multi-party system was necessary; not only to keep the competing parties on their toes but also to avoid muting authentic dissent. It was also necessary to modulate the voice of the party which then had great significance. In a report by the 1991 Presidential Commission set up to ensure a smooth transition to multipartyism, they stated that surveys showed that the multi-party system gave voters a wider choice of politics, parties and candidates than the one-party system. The Nyalali Commission recommended the formation of the office of the Registrar of Parties whose function as suggested was to register political parties. Since the advent of multipartyism in 1992, Tanzania has seen the opening of the political arena which represented every citizen and brought more competition to how the government accounted for its responsibilities. Opposition parties took up their roles as expected in a democracy, bringing diversity and critical scrutiny of government. A vibrant opposition started gaining more ground during the turn of the new century when they exposed the gray areas that the ruling party needed to address. 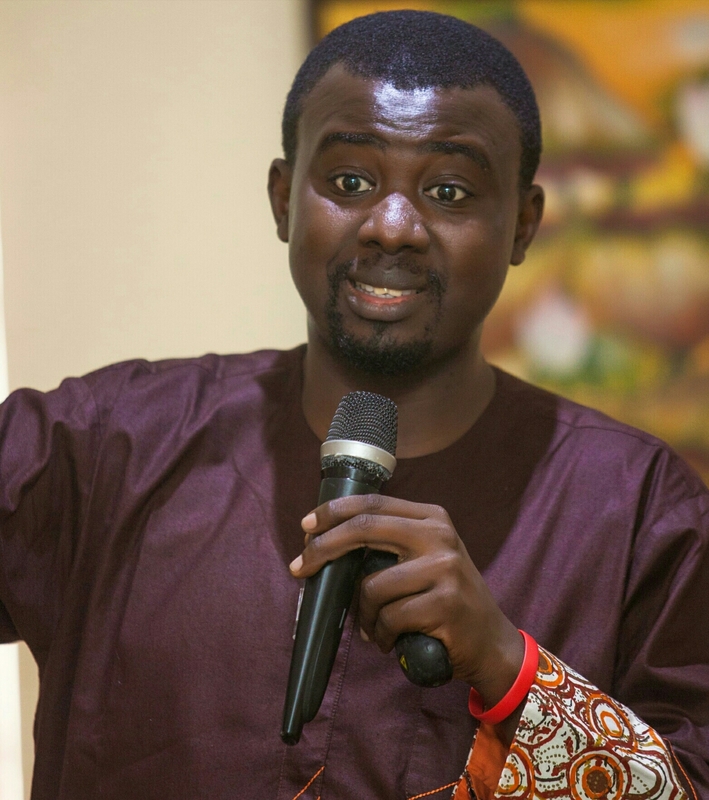 Sesan is the Executive Director of Paradigm Initiative, the pan-African digital rights and inclusion group.